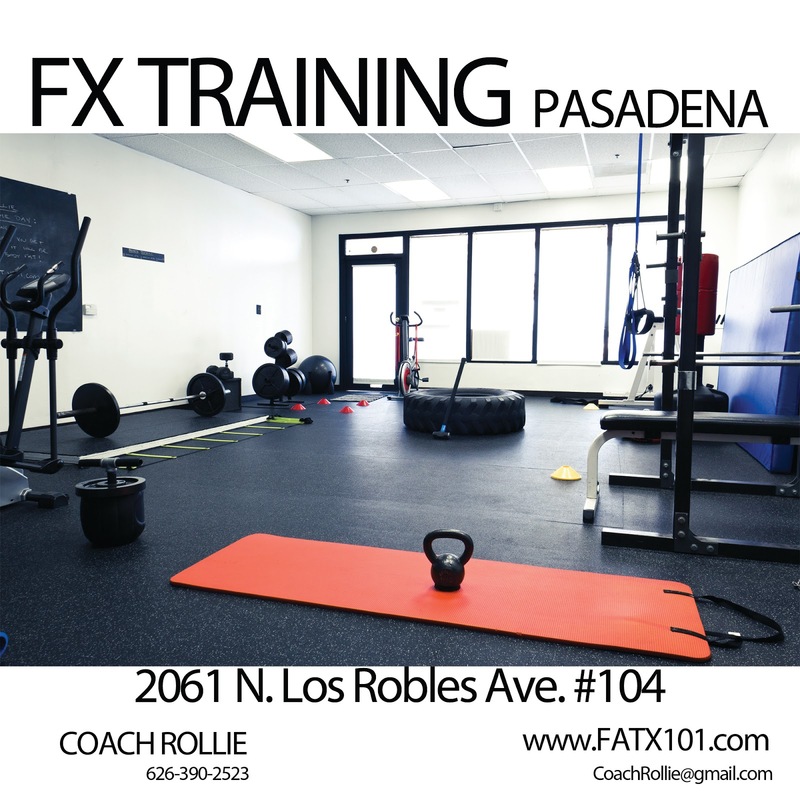 In the next few months, I’ll be featuring some fitness professionals here at Fat X 101. To get the ball rolling, I thought I’d answer some FAQs that are asked of me via e-mail, on my social networks, and in person. I’ll be using the same format for other featured fitness trainers, coaches, and health experts. If you’d like to be featured, feel free to send me an e-mail. Let’s get this Q & A going! How long have you been a fitness trainer? Fitness and naturally enhancing my body’s physical capabilities has been an interest of mine since I can remember. As a kid, I remember watching movies featuring people with what seemed to be great athletic capabilities, and I wanted to be like those people in the movies. Movies featuring actors like Bruce Lee, Arnold Schwarzenegger, and Sylvester Stallone would easily grasp my attention. As a teenager, I would read anything on health, fitness and sports that I could get my hands on. After high school, my interest in fitness gained momentum, especially since my first career goal was to go into law enforcement. In 1999, I was working in the Records Department at the Pasadena P.D., but I still wanted to stay involved in fitness and help others achieve their fitness goals. So, in that year, I completed the requirements to achieve my Personal Trainer certification through the I.S.S.A (International Sports and Science Association). After I left the PD in 2011, I officially started training people professionally. What’s been your biggest accomplishment in fitness? I trained my body to be as strong as possible, naturally, and competed at the Venice Beach Push Pull Invitational in 2004 and 2005. I placed 2nd and 3rd in my division in those years. I was most proud that I did it steroid and PED (performance enhancing drug) free. I’m a natural athlete, and even though it can be tough at times, knowing that there are illegal shortcuts, it feels good to know that everything I’ve accomplished, I’ve done without steroids and or PEDs. When I’m focused on keeping my body fat down and my performance levels up, I usually have a protein smoothie with protein powder, kale, spinach, berries and coconut oil. The ingredients might change a bit, but I usually try to make sure it either has kale, spinach or both. I like starting my day with a burst of nutrition. Do you have cheat meals? If so, what are they usually? 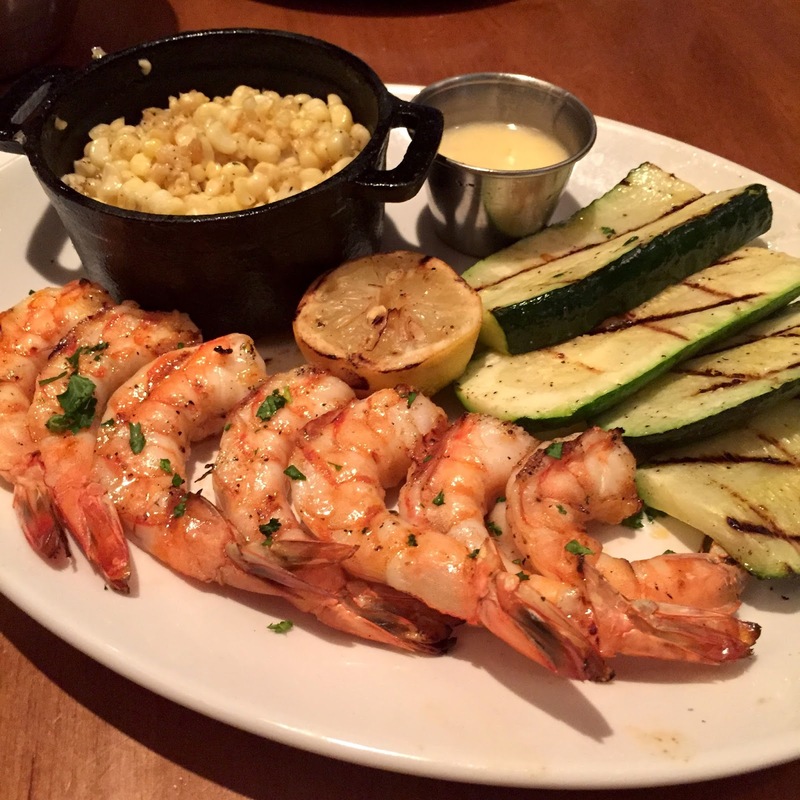 What most people refer to as “cheat meals”, I consider reward meals. After all, it’s one of the reasons I work hard in they gym. I like being able to indulge in a decadent meal, every so often. I see it as a well-deserved, healthy diet vacation. I’m a big fan of a good quality cheeseburger and some delicious ice cream. How do you motivate yourself to continue eating “healthy” or as you call them “Fat X Approved meals? It’s easy to eat healthy when I know it will help me feel better, look better, and perform better. I know how I feel when I have 2 or 3 days of bad eating, and I don’t like it. My energy level is lower, and I feel sluggish. How often do you eat “Fat X Approved meals”? If I’m on a maintenance phase, my diet consists of about 80-90% Fat X Approved meals. When I’m trying to reduce my body fat, I crank those back up to about 95%. What motivates you stay in shape? I like feeling good, looking good, and performing well in any physical fitness related competition that I decide to enter. I’ve challenged myself to do several types, including “Mud Runs” (Tough Mudder, Gladiator Run), submission grappling (Brazilian no-gi Jiu Jitsu, pankration, submission wrestling), powerlifting (Venice Beach Push Pull Invitational), and recreational sports (basketball, baseball, softball). I also don’t want to be an out of shape coach/trainer. In my mind, it’s like being an out of shape doctor. At the end of the day, this profession is health related, and I feel I should lead by example. Is the 12 Day Fat X Program the best program you’ve developed? The Fat X Program started as a “comeback” program I developed for myself. When I started training in BJJ (Brazilian Jiu Jitsu) at Villa Parke Jiu Jitsu in Pasadena, I suffered a minor shoulder injury. I took some time off from training. It was summer, and I was enjoying life a bit too much. Long story short, I got pudgy! I wanted to get back in tip top shape ASAP! So, I sat down and went through every fitness program, concept, and strategy I had ever tried and extracted the best of the best. I remembered Bruce Lee’s quote: "Adapt what is useful, reject what is useless, and add what is specifically your own." The 12 Day Fat X Program was born, and for the specific purpose of losing body fat (fat burning), getting strong, and fit as fast as possible. Yes, it is the best program I’ve developed. With that being said, I’ve had other fitness goals, and I’ve worked with clients with very specific needs and goals as well. So, I always do my best to develop the best program for those needs and goals. Where is your fitness studio? You can E-mail, call/text 626-390-2523 or contact me on Twitter, or Instagram.